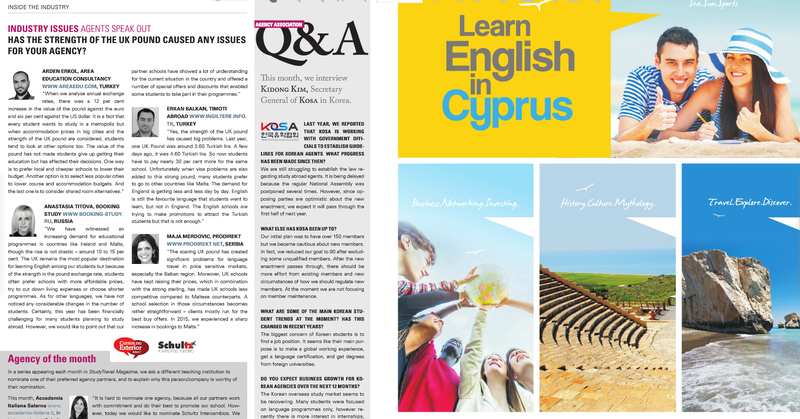 The Study Travel Magazine, one of the best known and most read publications in the education and travel industry, published in its December issue several responses from the leading education agents in East and Southeast Europe on the subject of the strength of the British Pound and its impact on language education opportunities around the globe. Commenting on how the rise of the British Pound has affected people’s choice of destination for language learning, Maja Merdovic, Education Program Manager at Prodirekt, said that “it has created significant problems for language travel in price sensitive markets”. Students from the Balkan region are somewhat adjusting their preferences, opting for more affordable opportunities to attend language courses and summer camps. In addition, the rising school fees in the UK only exacerbated the whole situation. 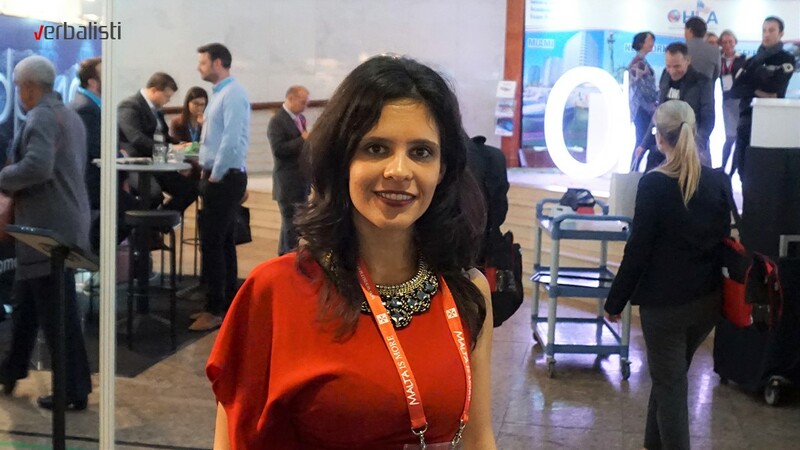 Consequently, Prodirekt and its Verbalists Language Network “experienced an increase in bookings to Malta, an alternative English learning destination to the UK,” added Maja Merdovic. This slight shift in destination choice to more accessible areas is also partly due the UK’s lengthy, complex and costly procedure for obtaining an entry visa, which is not needed for Malta. Agents from regions close by the Balkans, such as Turkey and Russia, noticed a similar trend in their students’ interests, with growing number of students considering Malta in 2015. 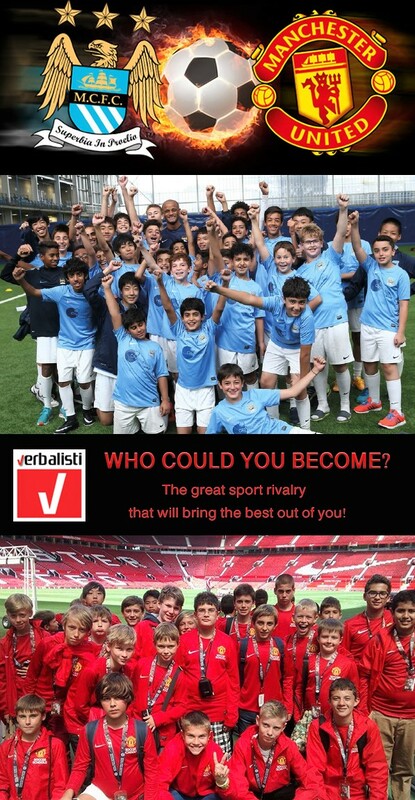 After the Manchester United football club, the representation of Manchester City added to the language network’s programs portfolio for the great rivalry on the pitch but also in the classroom. More than 2,400 participants from over a hundred nations attended the 2015 workshop, particularly special as ICEF celebrates its 20th year in existence. Over the course of three days, filled with meetings and seminars, those who attended had the opportunity to reaffirm existing business partnerships, as well as create new ones, whilst catching up with the latest trends in the education sector on a global scale. Besides this prestigious summer camp, Verbalists have been offering language learning and sports development with tennis, through NIKE tennis camp held in London, and summer outdoor activities with the GLS Water Sports camp near Berlin. “As the leading provider of young learners programs, we continually seek out new and exciting learning opportunities for our students. We are pleased to announce that during the ICEF workshop we have finalised regional representation for more world famous brands, the first of which is none other than – Manchester City, the fiercest Man Utd’s rival! 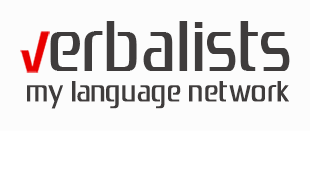 Verbalists are very excited to be able to create in this way a distinctive worldwide position – a healthy competition on the pitch but also in the classroom. Other famous sports brands will be revealed soon on our Facebook business page, so stay tuned, you will love our new programs,” revealed Maja Merdovic. ICEF prides itself on having the strictest, most comprehensive and diligent educator and agent quality controls. Agencies who have received ICEF Agency Status are evaluated every two years to ensure ongoing compliance with ICEF’s standards. PRODIREKT and the Verbalists Language Network were among the first organizations from the Southeast Europe to pass ICEF’s strict screening process and were awarded ICEF Agent Status in 2011, which is an indicator of their quality and professionalism. BELGRADE – More than 75 percent of health care professionals in Serbia are thinking about leaving the country, according to the results of a research on health workforce migration, which could destabilize the country’s health care system. Presenting the findings of the research “Migration of Health Care Workers from the Western Balkans: Analyzing Causes, Consequences and Policies”, the researchers said that the economic motives had a significant influence on migration. “The results of the research have shown that more than 75 percent of doctors have considered leaving the country either at some point in their lives or recently. The percentage is even higher (81 percent) among respondents under 35 years of age,” said Dr Maja Krstic, a research associate from Serbia. She pointed to difficult economic situation and low income, poor working conditions, low employment options and lack of prospects as the main reasons why health care professionals would choose to emigrate. The Serbian Medical Chamber has issued around 2,000 “certificates of good standing” to medical doctors since 2012, and the number keeps rising, Krstic said, adding that no data were available on the possible country of destination or the length of stay. At the end of 2014, 2,644 doctors in Serbia were unemployed. Belgrade, 19th September 2015 – Educational group PRODIREKT and the Verbalists Language Network today announced new higher education partnerships which were forged at the workshop in Vienna, organized by IALC (International Association of Language Centres). During the workshop, which took place at the prestigious Vienna Savoy Hotel on 16th and 17th September 2015, 21 study travel agents met 16 IALC-accredited schools from 11 countries teaching 5 languages. 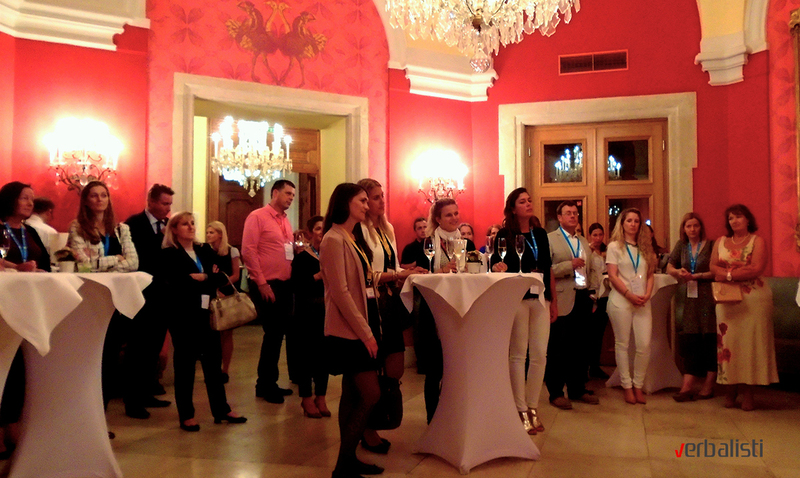 ActiLingua school opened their doors for drinks before delegates headed to a reception at the Belvedere, a baroque palace overlooking the city. IALC President, Celestine Rowland welcomed new and returning agents in a speech at the Belvedere. Guests enjoyed food, drink and traditional music outside on the terrace in unusually hot September weather. Apart from the meetings, the second day was reserved for the city tour. 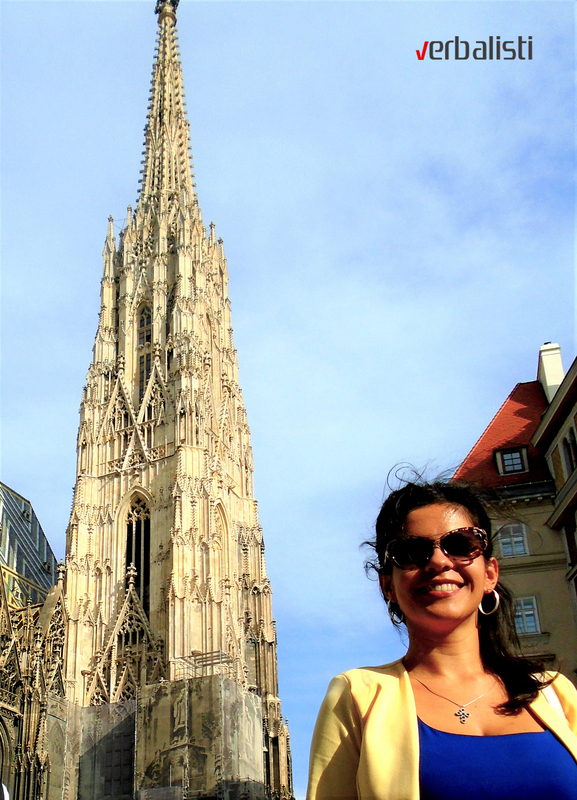 Baroque castles, ornate gardens and the city architecture shined in all its opulence, reminding the workshop participants that Vienna’s culture, history and surroundings make it a great place to learn German whatever your age and interests. “We are very satisfied with the outcome of this workshop for we were able to discuss new agreements, relating to the university preparation programs, with the schools we already represent from the UK, Germany, France, Austria and Spain. I am also glad I had the opportunity to meet our language network’s students who were currently learning German in Vienna,” described the event PRODIREKT Education Program Manager Maja Merdovic. The diversity of both schools and agents at the event reflected the general increase in demand for languages other than English in Central Europe. This was highlighted in recent research conducted for IALC by StudentMarketing which noted that “in countries where there is growing English proficiency, demand for other languages will increase”. The total number of international students on F-1 (academic) or M-1 (vocational) visas as of July 2015 was 1,054,505, SEVP said in the Sevis by the Numbers report. The figure represented a 6.9 per cent decrease from the February 2015 total, but was a nine per cent rise compared with the same period in 2014. There was also a 22 per cent increase to 244,766 international student participants in the J-1 visa exchange program in the last quarter, which covers areas such as summer work travel and short-term secondary school study. China, the largest source country, provided 301,532 students as of July, around 30,000 more than at the same period last year. India was the only major Asian source market to register growth over the first quarter of 2015, with a 2.5 per cent rise to 149,987, and had the highest year-on-year increase at 31.9 per cent. Korea, Saudi Arabia and Canada completed the top five source markets. California was again the largest host state with 178,740 international students, followed by New York (120,161) and Texas (78,354). The three states combined accounted for 36 per cent of the country’s international students in the last quarter. With 11,891 international students, the University of Southern California was the largest host campus. The full Sevis by the Numbers report is available here. Called the Servicio Internacional de Evaluación de la Lengua Española, or SIELE, the test is modeled on English exams such as the TOEFL and IELTS, and debuts in 2016. According to an estimate provided by officials at the Cervantes Institute, 300,000 people will take the test in its first year, with that number rising to 750,000 by 2021. At a July ceremony at San Ildefonso College in Mexico City, three educational institutions – the Cervantes Institute, the National Autonomous University of Mexico, and Spain’s University of Salamanca – announced the launch of a new Spanish proficiency exam that they envision as the global standard for testing in the language. The SIELE differs from the well-established Diplomas de Español como Lengua Extranjera (DELE) exam in a couple of important ways. A DELE certificate does not expire, for example, whereas the SIELE is valid for two years, and the DELE has more levels than the SIELE. However, the two exams are not meant to be competitive, but rather complementary, and the DELE will continue to be offered alongside the new test. The SIELE examination will cover the four core communication skills: speaking, listening, reading, and writing. The reading and listening sections will be scored immediately, with the others assessed by accredited examiners within a target three-week turnaround for results. The test will be computer based, and administered year-round at a network of global test centres. As opposed to the English exams it is patterned after, the SIELE will take into account different linguistic varieties of Spanish. 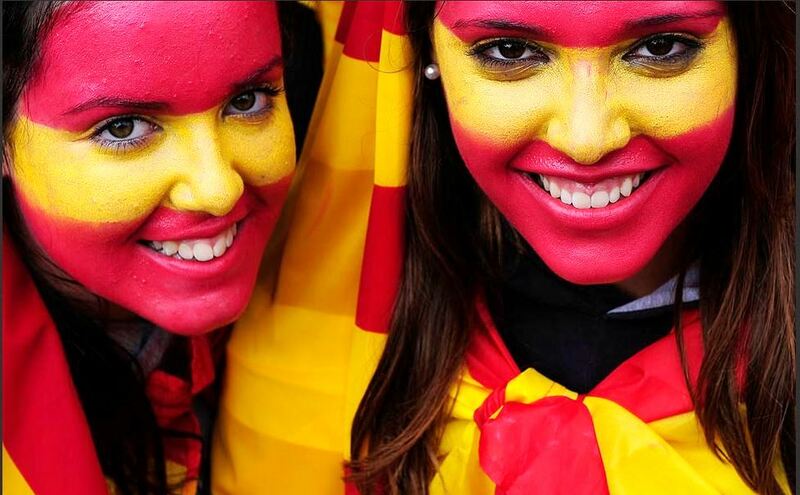 For example, where the TOEFL tests only in American English, and Cambridge Exams test in British English, the SIELE will incorporate within a single exam the many different geographical variations of Spanish, a language that differs greatly from nation to nation. Victor Garcia de la Concha, Director of the Cervantes Institute, voiced similar sentiments, saying SIELE was not merely a screening test, but also a means of promoting all forms of Spanish. The stature of the three partners-in-development for the exam gives an indication of the expectations for its success. The National Autonomous University of Mexico and the 13th century-established University of Salamanca are respectively the largest and oldest universities in the Spanish-speaking world, while the Cervantes Institute operates in 44 countries. With these institutions reaching out to the 550 million Spanish speakers around the world, the impact of the SIELE should be profound. USA, with 100 testing centres and a national penetration of 70%. Moving forward, demand for the SIELE should be high in other countries with large numbers of Spanish learners such as France, Italy, Germany, and the West African nations. By the year 2030, Spanish speakers are projected to constitute 7.5% of the global population, and that percentage will increase to 10% within a maximum of four generations. In the United States, where there are already more than 50 million Spanish speakers, the usage of the language is expected to increase by 2050 to a level that will make America the top Spanish-speaking country in the world, surpassing even Mexico. Spanish is also more prominent in the UK today than it was in the past. 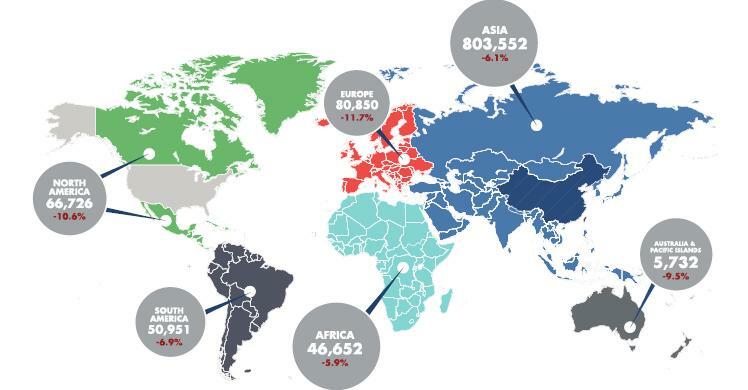 The British Council’s report Languages for the Future identifies Spanish as the most important of all global tongues for Great Britain due to, among other factors, its usage in high-growth export markets. According to Goldman Sachs, three of “Next 11” – that is, the 11 fastest-growing markets in the developing world – are Spanish-speaking countries, while no other language is represented on the list more than once. In yet another indication of the perceived importance of the language, across the globe in South Asia the government of the Philippines has expanded Spanish instruction in public secondary schools in an effort to restore the four-centuries-old cultural and economic ties between the Philippines and Spain. The Filipino government considers Spanish proficiency one of the key assets its citizens can use to leverage future employment and trade opportunities. 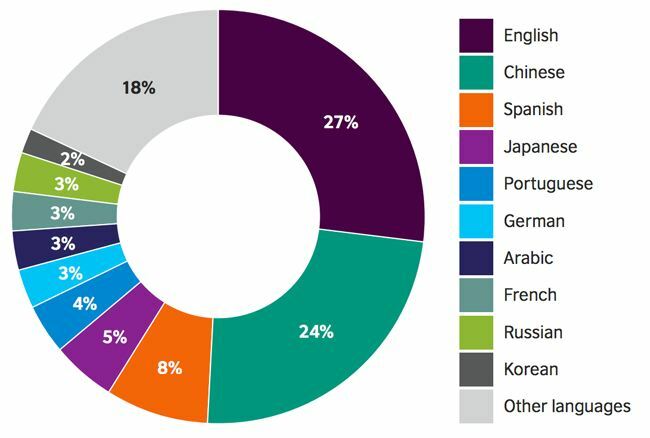 Furthermore, the chart below shows the top languages used on the Internet. Spanish ranks third, with an 8% share of a medium expected to reach three billion users this year. Spanish plays an important role in global industries such as tourism and media, but is also growing within the realm of science. According to the Cervantes Institute, the number of scientific journals using Spanish constitutes 5% of the total, which represents a 130% increase since 2001. In addition, the number of Spanish journals included in Thomson Reuters’ annual publication Journal Citation Reports has increased fivefold since 1998. Part of the language’s heightened stature may have to do with its mother country. Spain’s status in a number of scientific disciplines has improved in recent years, with 235,228 scientific documents produced between 2006 and 2010 by at least one author residing in Spain. Data from the National Evaluation and Foresight Agency shows high representation for Spain in scientific articles concerning space sciences, medicine, agricultural sciences, energy, physics, zoology, botany, and ecology. Demand for Spanish language studies has been strong and growing over the past decade and current trends suggest that interest in learning the language will continue to strengthen in the years ahead. But in addition to helping consolidate Spanish as one of the key languages of the future, the new proficiency certification offered by the SIELE is also well-timed for students. Globally recognised Spanish proficiency may lead students to new educational options in low-tuition countries such as Spain and Mexico, while later opening doors to employment opportunities in high-growth nations, as well as in more established markets, such as the United States, where Spanish continues to play an important role. A shocking 45% of the doctors who applied to work in the UK were barred after failing to prove their English-language skills. About a year after the EU’s freedom of movement rules were amended to require medical doctors to pass a language proficiency exam in order to practice medicine in an EU member state in the doctor’s non-native language, a shocking 45% of the doctors who applied to work in the UK were barred after failing to prove their English-language skills. Doctors from non-Anglophone EU member states must achieve a sufficient score on the International English Language Testing System (IELTS) in order to receive a license to practice medicine in the UK. Out of all the applicants, 779 were rejected. According to the UK’s General Medical Council, only one-third of 245 Italian applicants passed the English requirement; 40% of the 174 Greek applicants passed; and less than a quarter of French applicants earned a license to practice medicine in the UK. Polish and German applicants proved to be the most competent in English, with 69 of 114 Polish doctors and 53 of 79 German doctors scoring at least a 7.5 out of 9 on the IELTS. 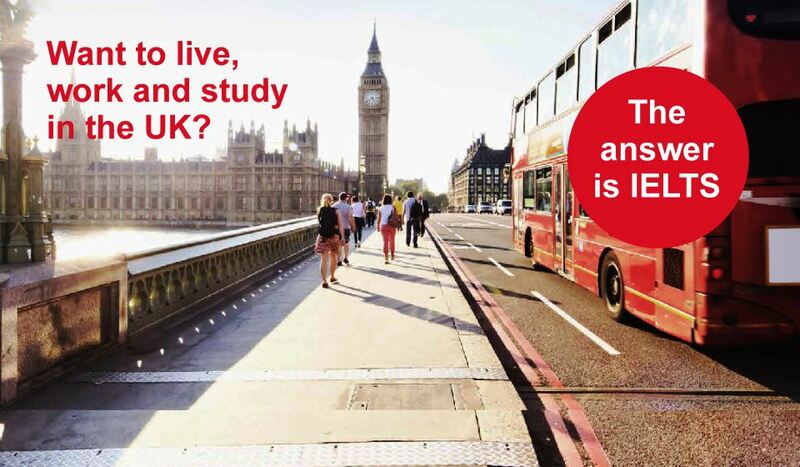 The IELTS is widely considered to be more challenging than other popular English proficiency exams, such as the Test of English as a Foreign Language (TOEFL) and the Test of English for International Communication (TOEIC). 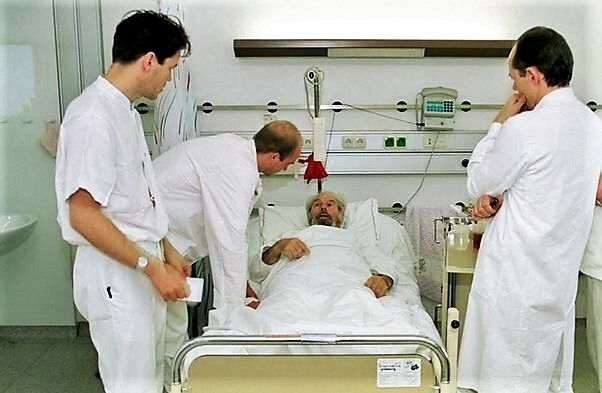 The recent language requirement, which came about after a German doctor administered an overdose of painkillers killing a patient in the UK in 2008, aims to ensure that the language barrier never interferes with a patient’s right to appropriate medical care.